I apologize for the lateness of my GPF post and my general lack of posts – somehow the holiday season this year has gotten unbelievably busy. In any case, I’d like to take the time to thank all of my wonderful readers and I hope you’re all having a wonderful time, wherever you are. As a holiday treat, here are adorable people being adorable. HAPPY YEAR OF THE HORSE~! Hello everyone! This is just a short post since I plan on relaxing today to wish everyone a prosperous and happy lunar new year! This year is the year of the horse! 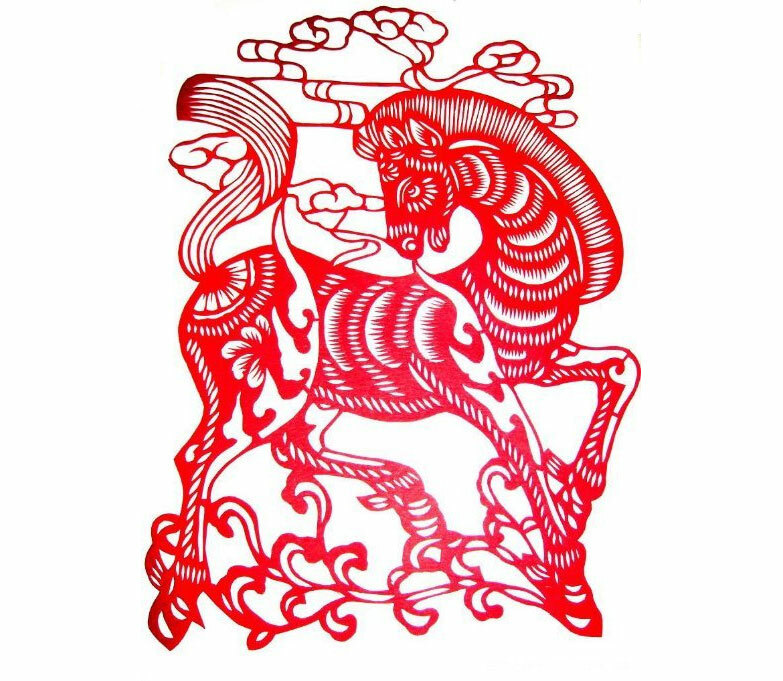 A popular expression in Chinese for the New Year is long ma jing sheng or may you have the energy and vitality of the horse and the dragon! Since this is a skating blog, here are two skaters who have given their discipline a great vitality through their rivalry. And they were born in the year of the horse! Let’s hope they both skate well and give us a heck of a competition in Sochi! Hello darling readers to the first post of 2014! I hope that all of you had a wonderful 2013 and an even better 2014! I’ve probably said this in the past but it’s important and I still mean it now. To my darling readers, fans and friends, thank you so much for your support. It makes be really happy to read your comments and your thoughts on figure skating. I started this blog as a way to put my thoughts on… well, not paper but on something and I really didn’t expect anyone to read it. Having readers has been a delightful surprise and it’s been wonderful having discussions with you about something I’m so passionate about. So again, thank you so much and I hope you continue reading and commenting! I think I will end this post with two nice things. The first is the online version of an article that, according to reliable sources, was on the front page of the sports section of the New York Times. Despite being a popular sport and a sport with a high percentage of female fans, I find that figure skating gets neglected in the newspaper quite often. It’s quite rare to see articles, let alone a front page of sports section story on figure skating. The article in question is about Mao Asada and I think it’s quite a nice piece about her life, her struggles and finding the strength to overcome them. Ganbare, Mao-chan~! The second nice thing for this post is a something I did last year and I think I’ll continue it as a tradition. In my previous New Year’s post, I featured an up and coming skater which turned out to be Elena Radionova who happens to be one of my favourite skaters this year. This year, I’ll feature another Russian lady, Alexandra Proklova. She doesn’t inspire the same adoration from me as Elena, mostly due to her uninspiring programs but I can see that she has potential. She has solid jump technique, lovely flexibility and although she lacks a little in musicality, we can look towards Carolina Kostner to see that it is a skill that takes years to fully develop.